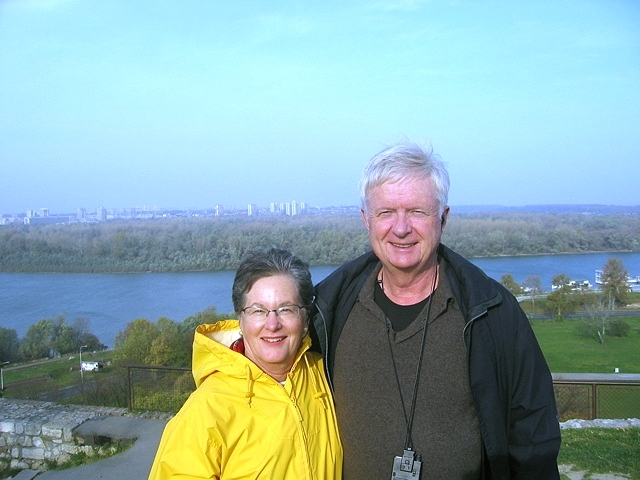 In November of 2008 June Lane Phelps and her husband, Carl, flew to Frankfurt - then to Bucharest - and embarked on a riverboat that paddled up the Danube to Regensburg, Germany. 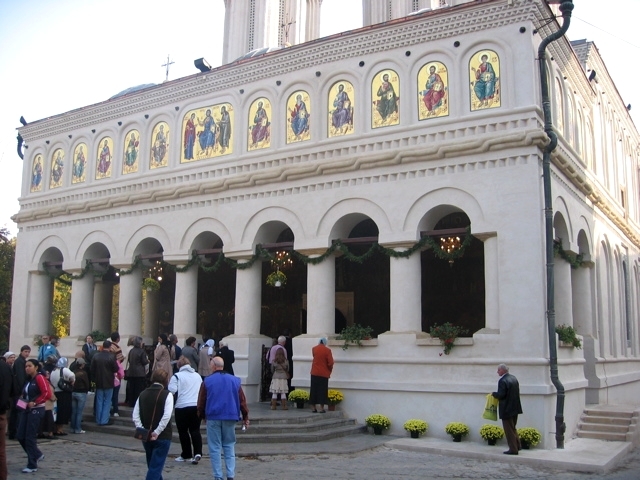 Here is the front of a beautiful Greek Orthodox church in Romania. Congregants wait in line to get in - inasmuch as the service lasts 4 hours! People would come and go to make room for those waiting outside. Talk about greed! 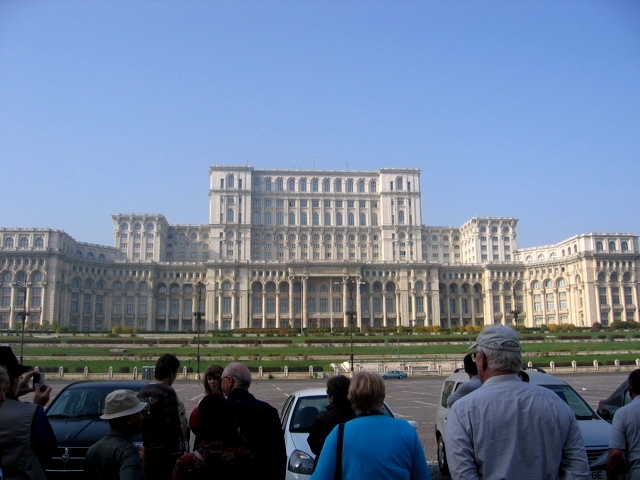 We toured the presidential palace that Nicolae Ceausescu ordered built but never saw completed. It stands with over 1000 rooms, almost completely empty. It was a frightening building. 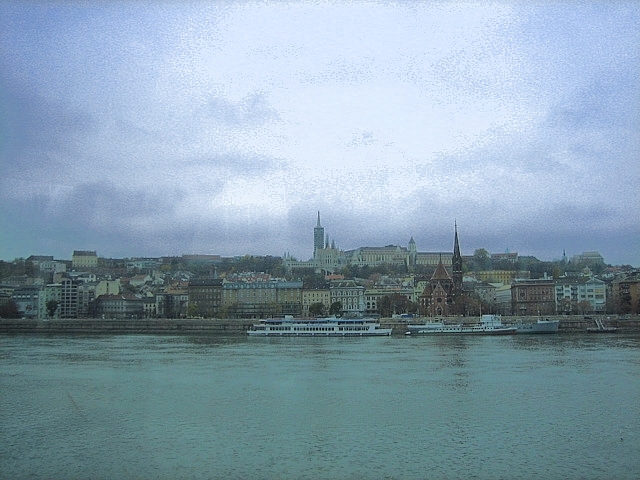 Here is our Viking boat docked on the Danube. The weather was mostly overcast and cool, so I would recommend that if you want to take this route, go before November! The river was never blue, though we did have a few clear days. 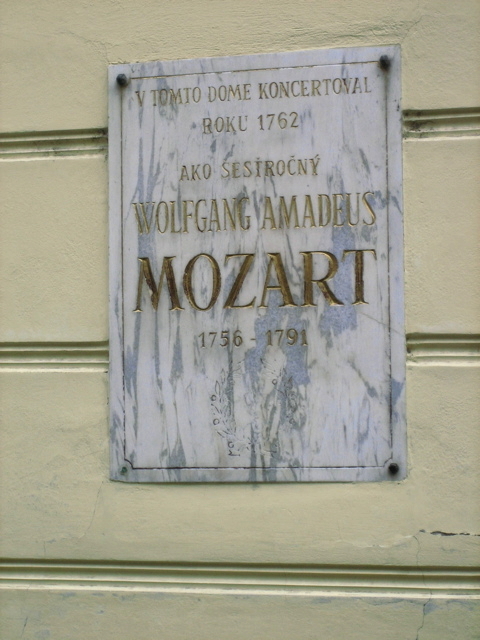 We walked past the house where Mozart stayed in Passau on the Danube. A plaque on a nearby house said, "Liszt." Lovely town with narrow and winding streets in the old section.